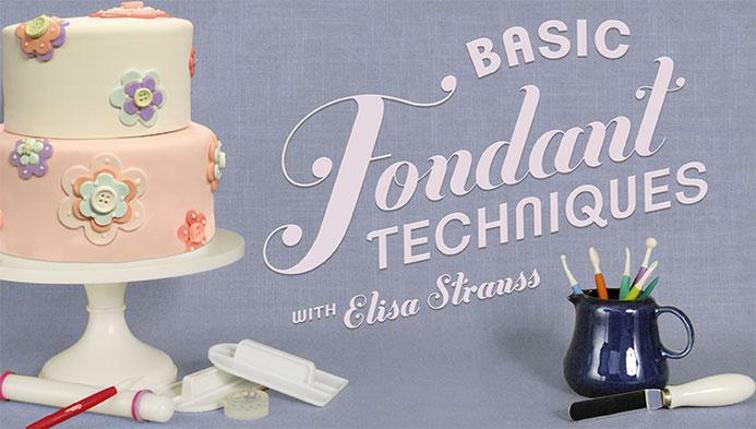 Cake Decor in Cairns: Top Tip Friday #5: How Old is that Egg? 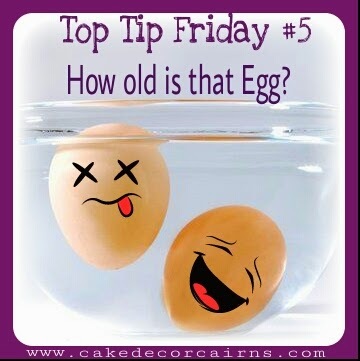 Top Tip Friday #5: How Old is that Egg? When I make Pavlova I need to use the freshest egg whites possible. But because I have free range chickens in my backyard I am not always 100% sure just how old those eggs are! And when I buy store bought eggs I'm not always convinced on what the best before date says. A fresh egg sinks in fresh* water, while a stale egg will float to the top. That’s because pockets in the shell become larger as it ages and its yolk shrinks. *Emphasis on fresh water. All eggs will float to some extent in salty water. The saltier the water the higher the buoyancy.